Taylor grew up with a large extended family in Upper Arlington. After graduation, she spent nine years teaching young children at Burbank Early Childhood School. 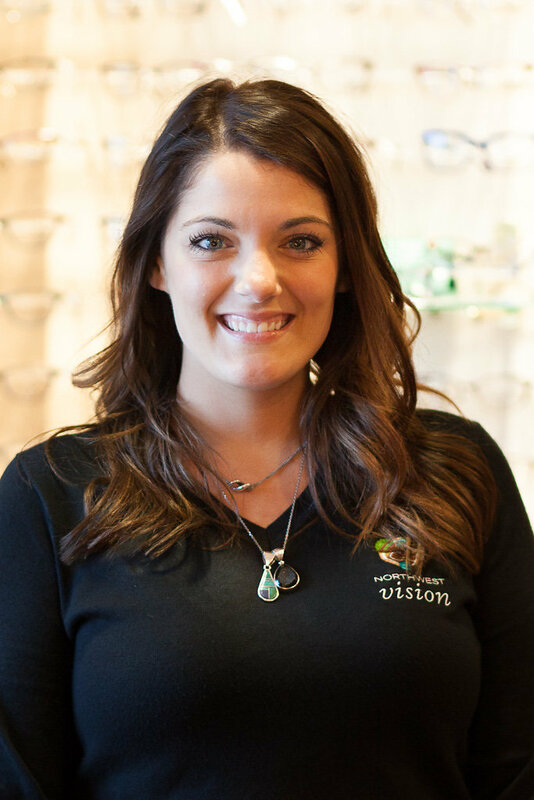 Needing a change, Taylor joined Northwest Vision Center in June of 2017 as an Optometric Technician. She values connecting with patients, helping them achieve their best vision, and eye health. She is currently working to become a Certified Paraoptometric Technician, and learning from the experienced veteran doctors and staff at Northwest Vision Center. In her free time Taylor travels with friends and family, goes to concerts, spends time outdoors and finds the best restaurants in the city. She supports the National Brain Tumor Society, and the Defeat GBM Research Collaborative.